Our annual quiz last weekend was a great success with over 100 people attending; and enjoyed by all. 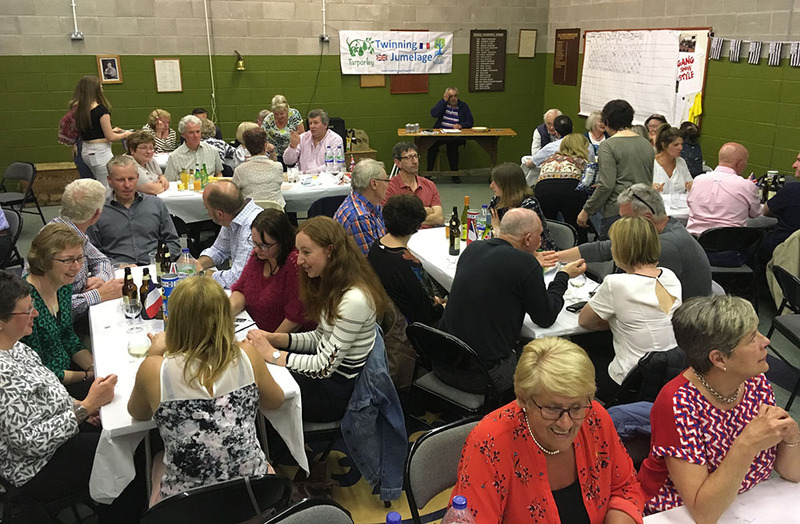 We raised funds for the forthcoming year and thanks to all who attended, contributed raffle prizes, or helped make it such a good evening in any way! If you’re planning to come to the annual quiz please please please aim to get your tickets in advance from Swaffields! Les membres du comité de jumelage Bohars Tarporley étaient réunis vendredi soir à Roz Valan pour l’assemblée générale qui s’est terminée autour de la galette des rois.